Weddings are a lot of work, organising the food and music, choosing the reception spot, the table settings and picking the groomsmen it all takes a great deal of time and effort. 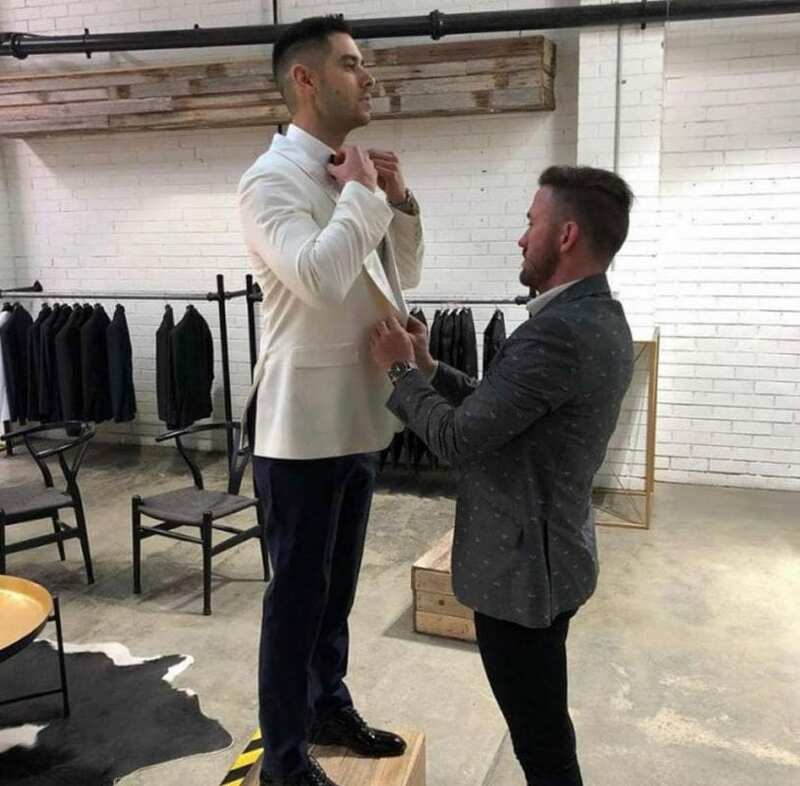 Some grooms struggle when looking for a Wedding Suit for their wedding day. We think that finding the right suit to marry in shouldn’t come with so much pressure. Instead, it should be filled with excitement, since it is your wedding you should be celebrating. 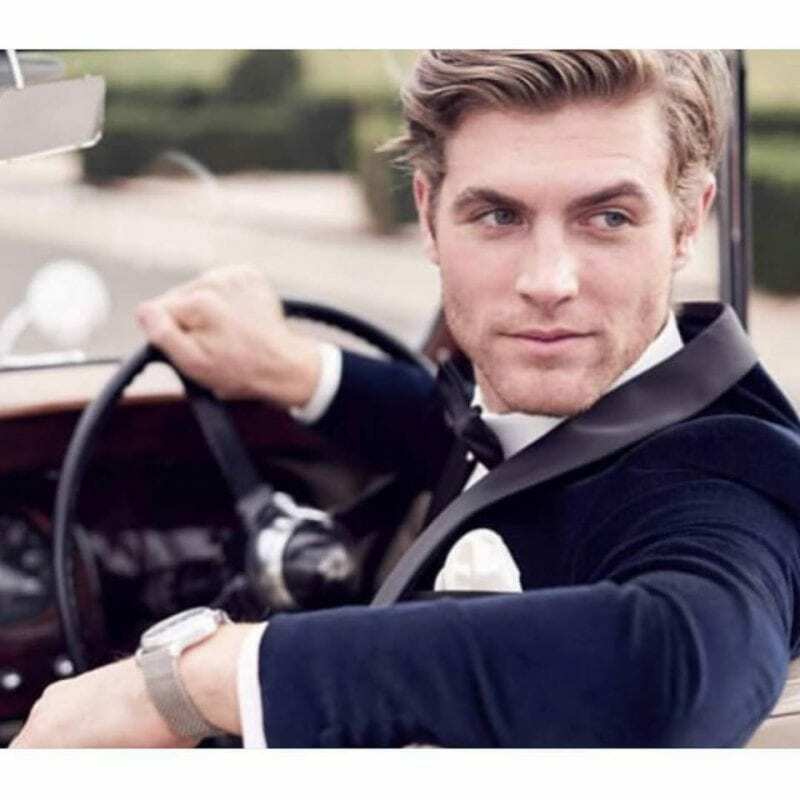 In this article, we are going to take a look at the most important factors for grooms to consider when looking their best on his wedding. While buying may seem a bit of money at first renting a suit to wear at your wedding is almost always a bad idea. The main problem with wearing a rented suit is that it will not have been made for you and will therefore almost certainly not fit well. Add to this the fact that most rentals are not made from the best materials and you have a recipe for disaster. 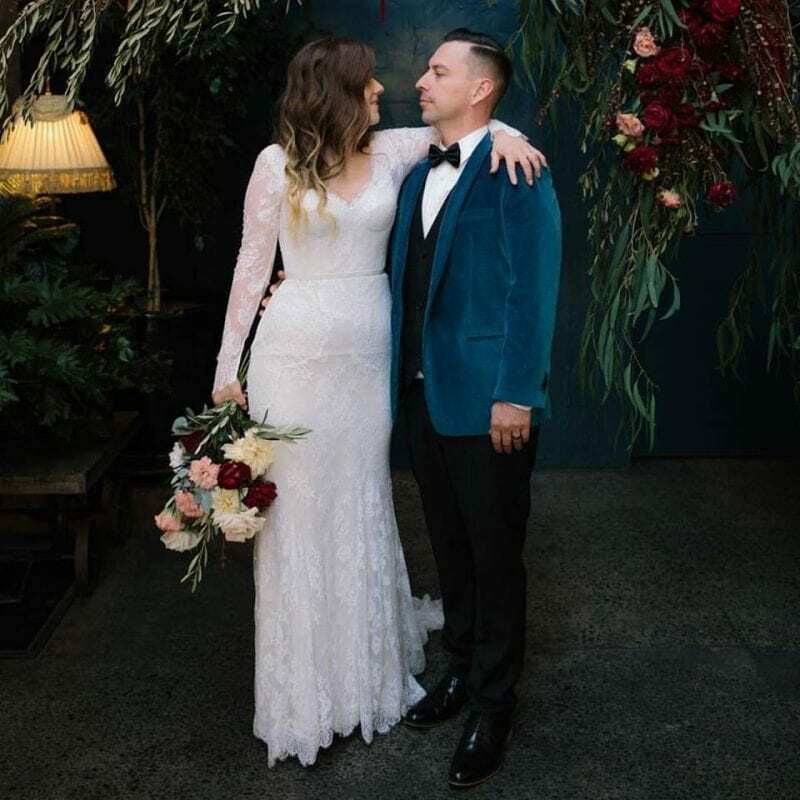 If you want to make sure that you look your very best on your big day, we wholeheartedly recommend sticking with tailored wedding suits that are made specifically for you. Your wedding album will be something that you hopefully treasure for the rest of your life so you do not want to look like a clown in photos. You might be tempted to make a bold statement on your wedding day by sporting a suit in bright pink but take it from us, this is almost always a big mistake. 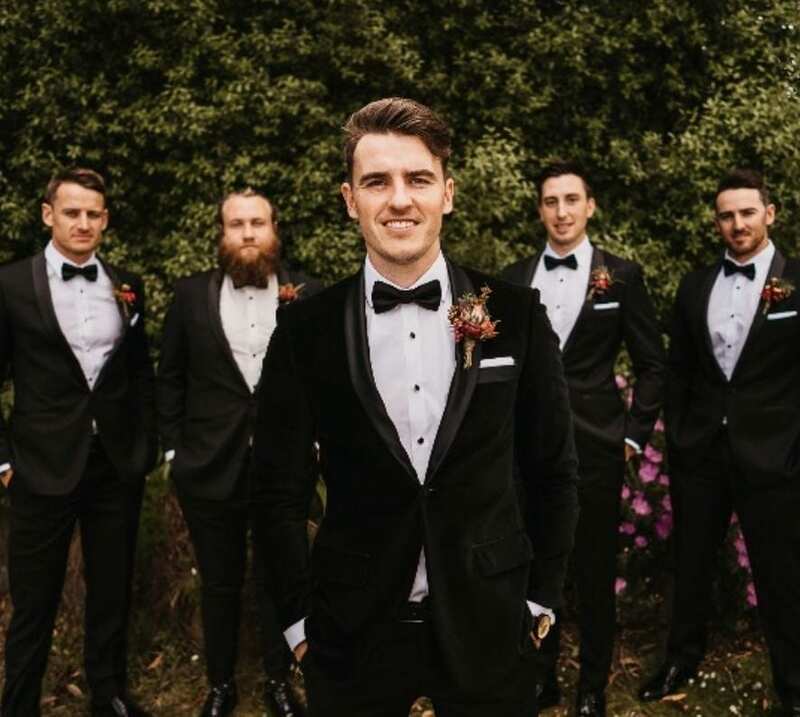 While there is no need for you to look exactly like your groomsmen and you could conceivably choose something a little more flamboyant than navy, grey or black, we generally advise our clients to focus on wedding suits made from fabrics in more traditional colours. Doing this will help you to avoid wasting time looking at options that are irrelevant to you. 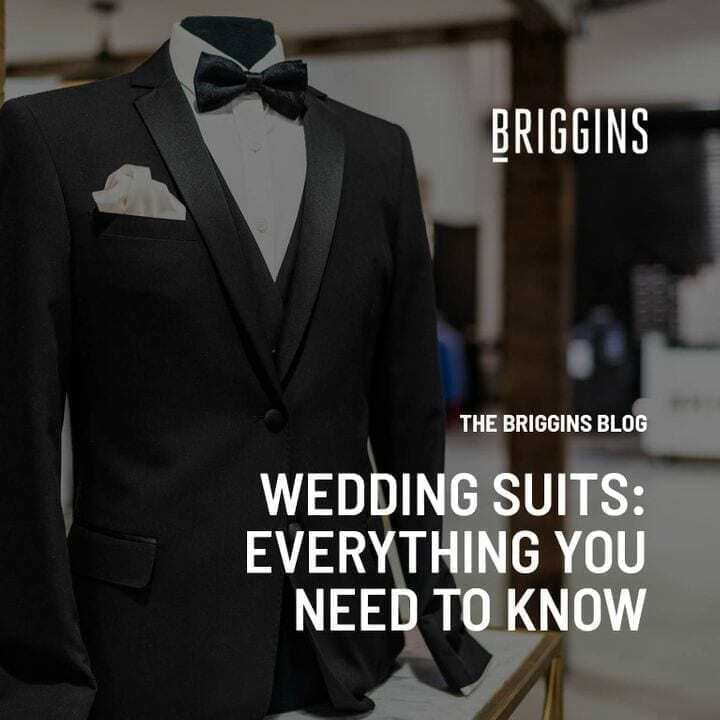 The type of wedding suits you should be considering will depend partly on how much money you are willing and able to spend. For this reason, it is a good idea to set a budget for your suit before you actually start shopping around. 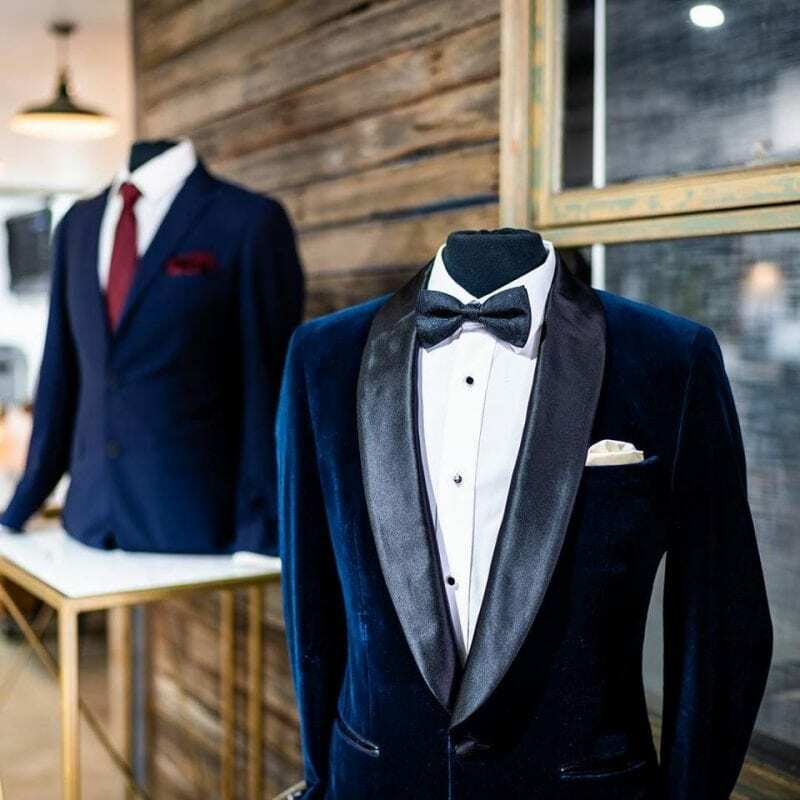 Although every groom has the prerogative to choose his own wedding attire to a certain degree, trust us, you do not want to look under dressed or overdressed on your wedding day. The groom’s formal wear basically depends on two things, the wedding setting and the bride’s look. 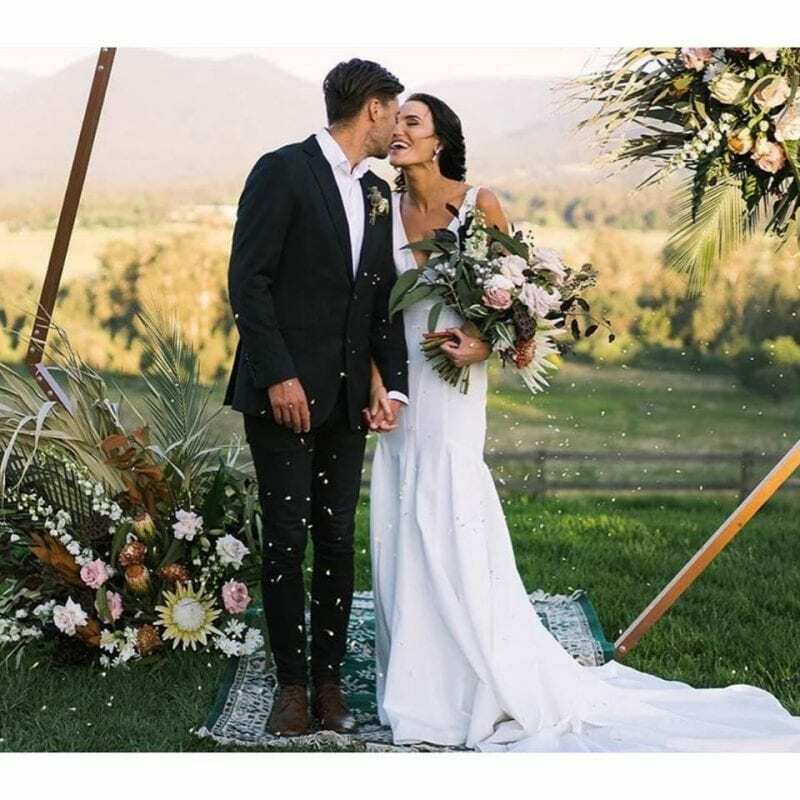 Always keep in mind when and where your wedding will take place, whether it’s an indoor or outdoor one, a rustic or formal one, and don’t ever forget to consider what your fiancé will be wearing for the big day. 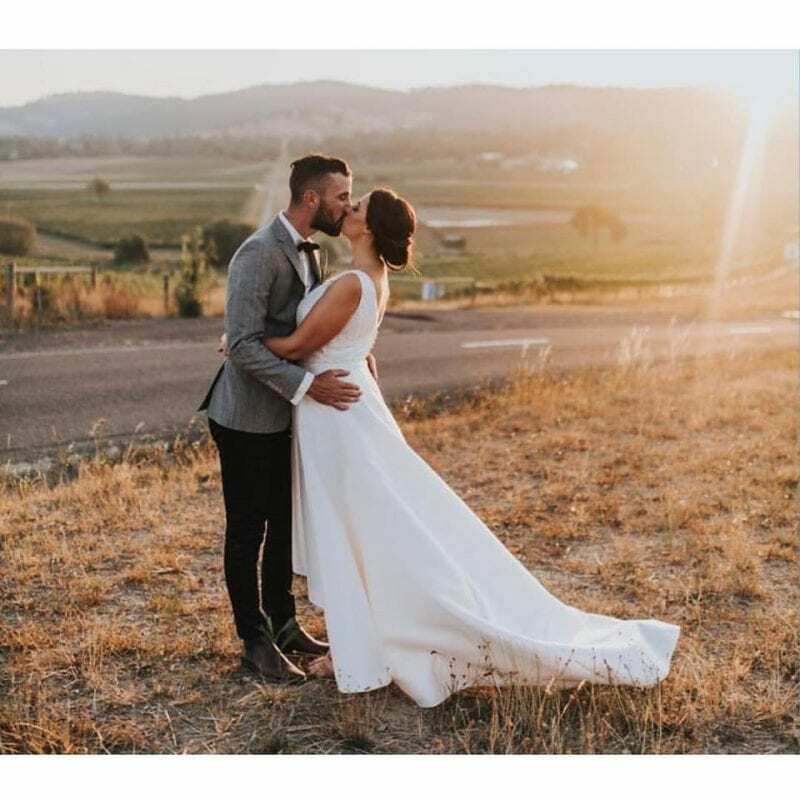 After narrowing some choices based on your wedding theme, venue, and your fiancé’s wedding dress, the next thing to pay attention to is how the style looks on your body. 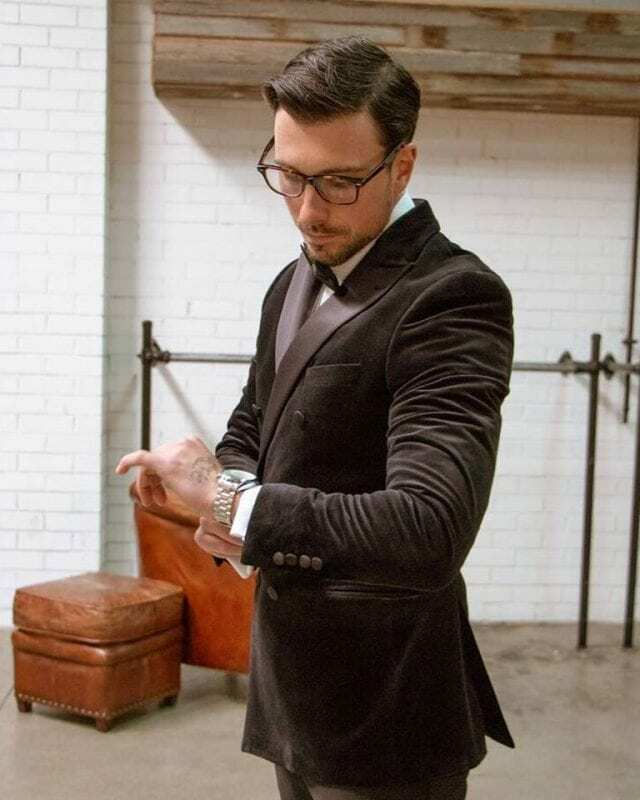 A double-breasted suit that looks good on an actor might not look as flattering on your figure. So make sure that you try your suit on and that it fits well. As important as the suit is, the details of your tie, lapel, and collar will give a major impact to your whole look. As with the suit, there are tons of choices you can choose for these details. Let’s get started and see all the options you have on the table! This is a regular tie that we are used to encounter on business attire and formal wear. You can have a regular tie, which is the most common one, or you can try to get a skinny tie for a more fashionable and modern approach. The easiest way to add a touch of refinement to your look. A handkerchief or pocket square can do wonders even in a casual daytime wedding. 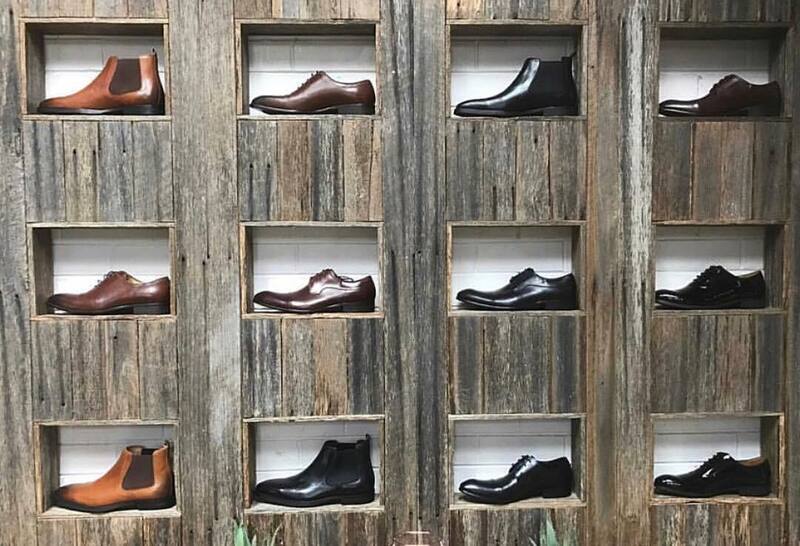 When choosing your shoe color, let your clothes guide you. Black shoes should always be your first choice when you wear a black suit, while brown shoes are a great match for navy suit. Either one will be great with a gray suit but keep in mind, a lighter color will demand lighter shoes. To decide on the style of your shoes, remember that laced-up, pointy toes looks more dapper than round and chunky ones. For a more fashionable approach, you can try spats or tasseled loafers that will instantly boost up your retro style. Most importantly, always try to walk a few steps with your new shoes on to make sure that they will be comfortable enough to wear for the whole day. Aim for a high quality ones because trusts us, no one wants to trip while walking down the aisle because the shoe soles came off. This little accessory is another opportunity to embrace your personality. You can choose almost anything you like to represent yourself through your cufflinks. Some might prefer a fun theme like Lego bricks, superheroes, or any animation character that you love. But, if you still want to go for the classic route, you can get simple-shaped cufflinks with a neutral color that is matched to your suit jacket. Another option to get your cufflinks personalized is having vintage or custom-made ones that have meaningful details, like the initials of both of you and your fiancé. 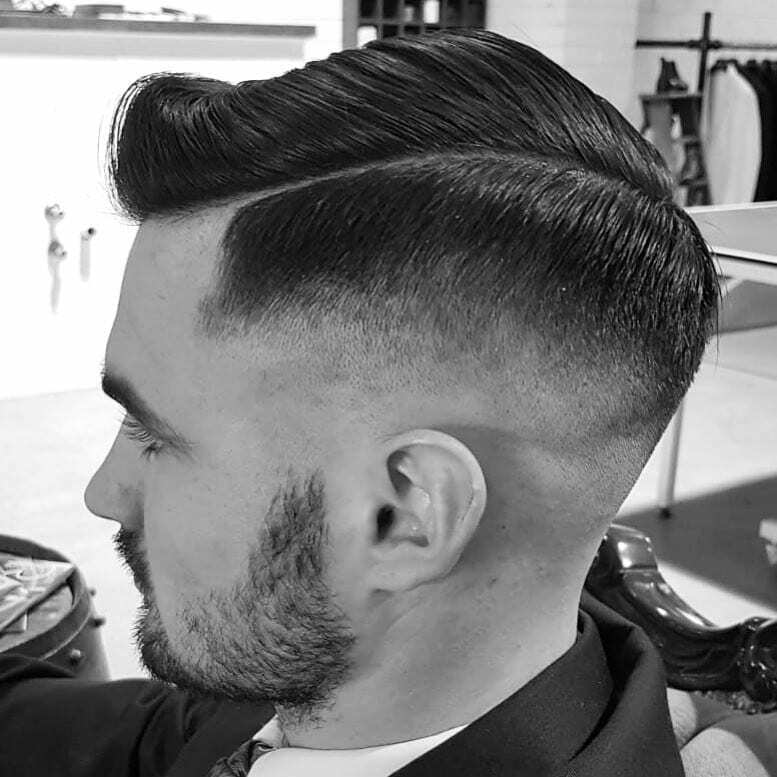 Aside from the hair on top of your head, the hair that grows on your face must not be overlooked as it determines your whole look. 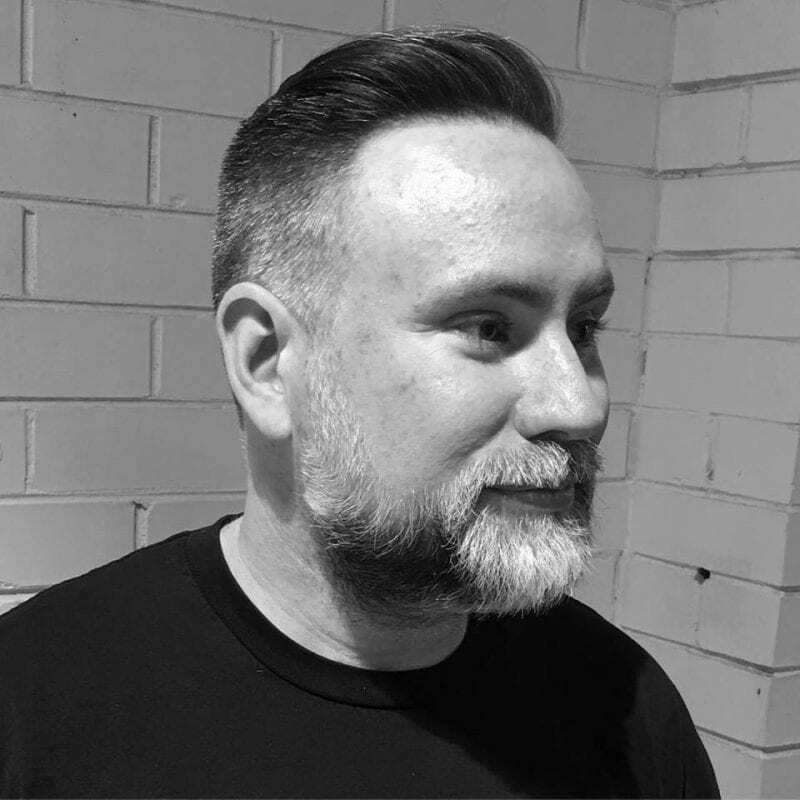 Can a small patch of hair really change how a man looks? Yes. 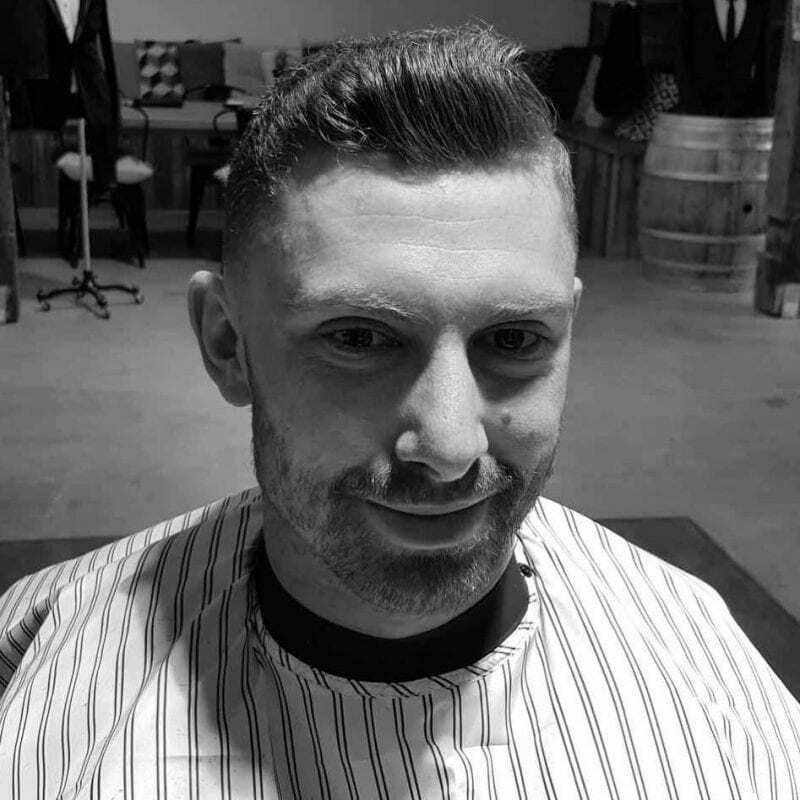 A clean cut can make a man look more polished and distinguished while a full beard instills that rugged and macho aura. To keep things simple, just follow our simple dos and don’ts for grooms who want to rock wedding facial hair. If you show up with a trimmed beard daily, don’t suddenly show up with a full beard for the wedding. The same goes with moustaches. As trendy as it might seem or as cool as it looks on other people, you still want to look like you on your wedding day. We still think that you should experiment with several different facial hair looks and go with the one that suits you best. 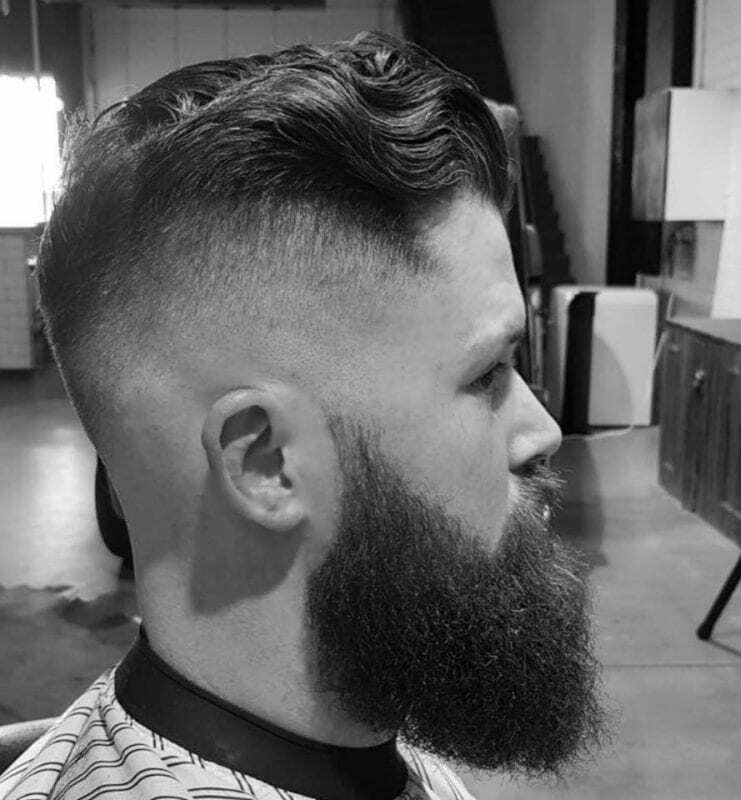 Say, if you usually have a trimmed beard, grow a full beard 4-6 months prior to the wedding and shave gradually while trying out different styles. This way, you will have sufficient time to grow out your facial hair and mold it to whichever style you see fit. No matter how tempting it can be, impulsive decision-making is not the best call at this point. 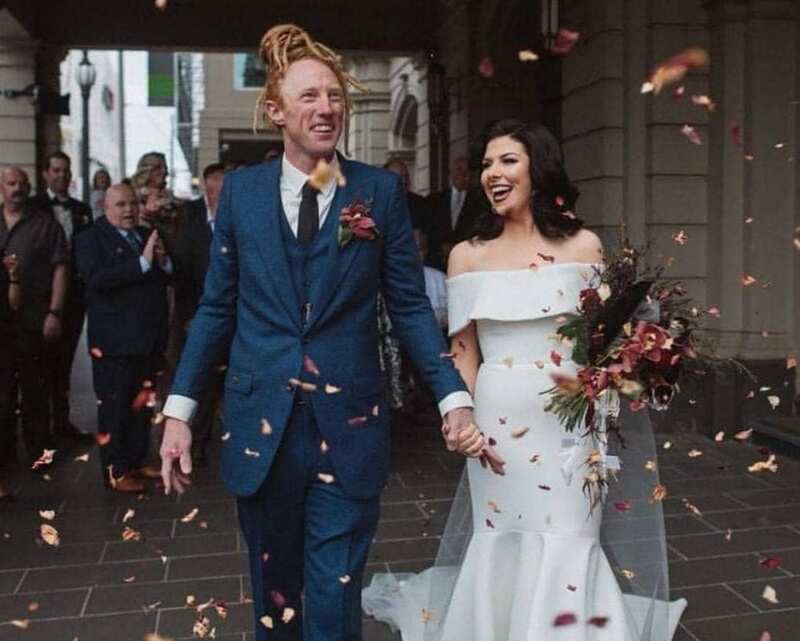 We strongly suggest against choosing a facial hair style on the wedding day. At that point, even shaving can be a bit tricky since you might be left with little cuts, ingrown hair, or even rashes. At the very least, shave the day before so you can tackle any issues that might happen. Thinking ahead won’t hurt anyone. To look your best, take good care of your facial hair long before your wedding day. 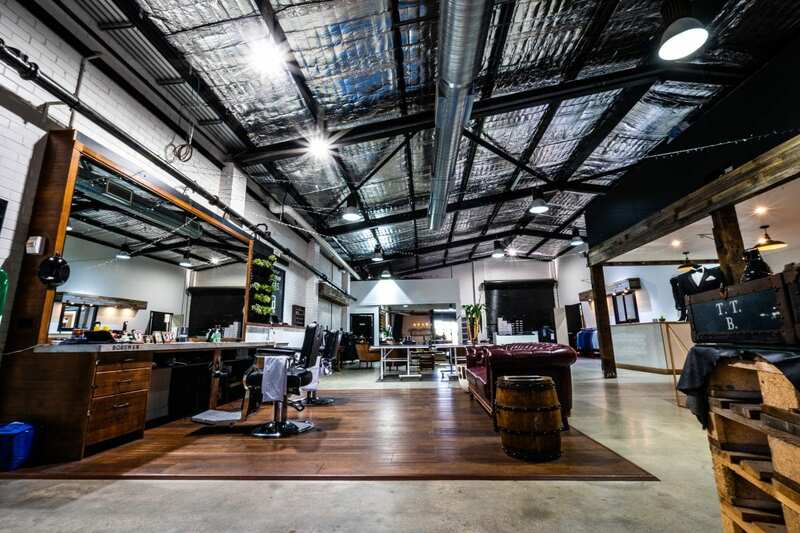 Things always look best when taken care of, after all. Don’t treat shaving like a race. Take a few seconds to add water to your shaving cream for a smooth shave and pamper your beard and moustache with shampoo and conditioner once in a while.